There is only one person or organisation that can be “the first” to reach a goal or achievement. And again it’s us! 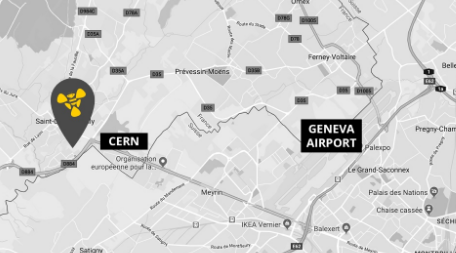 We are proud to have been chosen as the very first French CERN Spin-off by CERNIncubation Partner, InnoGex. As a result of the partnership Terabee will benefit from technical, administrative and financial assistance as it takes its new breed of distance measurement sensors to market and develops the products of tomorrow. Max continues, “Our history with CERN began when we embarked on a project to use drones for automated inspection in complex indoor environments. The end-goal has always been to allow drones to fly autonomously within the tunnel of the Large Hadron Collider for automated inspection, analysis and mapping. Being able to do so will save CERN huge sums of money as well as countless man-hours, whilst also improving personnel safety by reducing exposure to ionizing radiation. 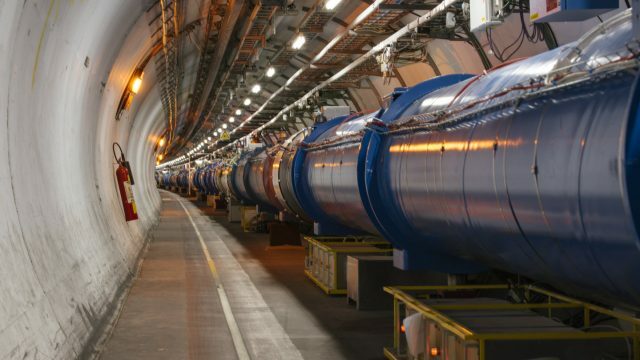 However, it soon became clear that the sensors required for this lagged far behind what was needed, and through our partnership with CERN, we realised we could improve on the existing sensors and make something truly fit for purpose”. 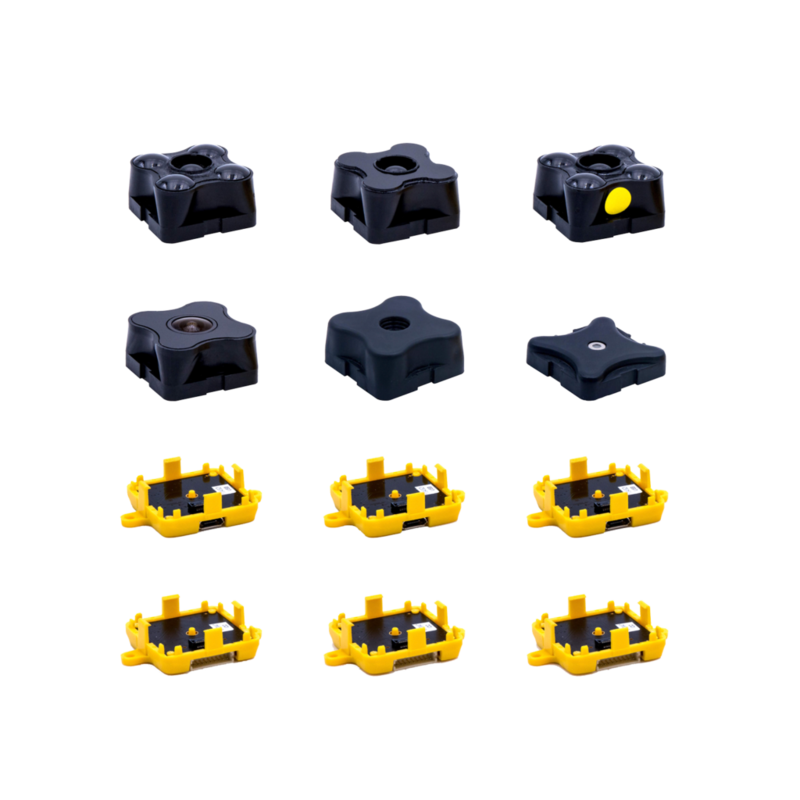 After an intense R&D phase the first TeraRanger sensors were born in 2014. 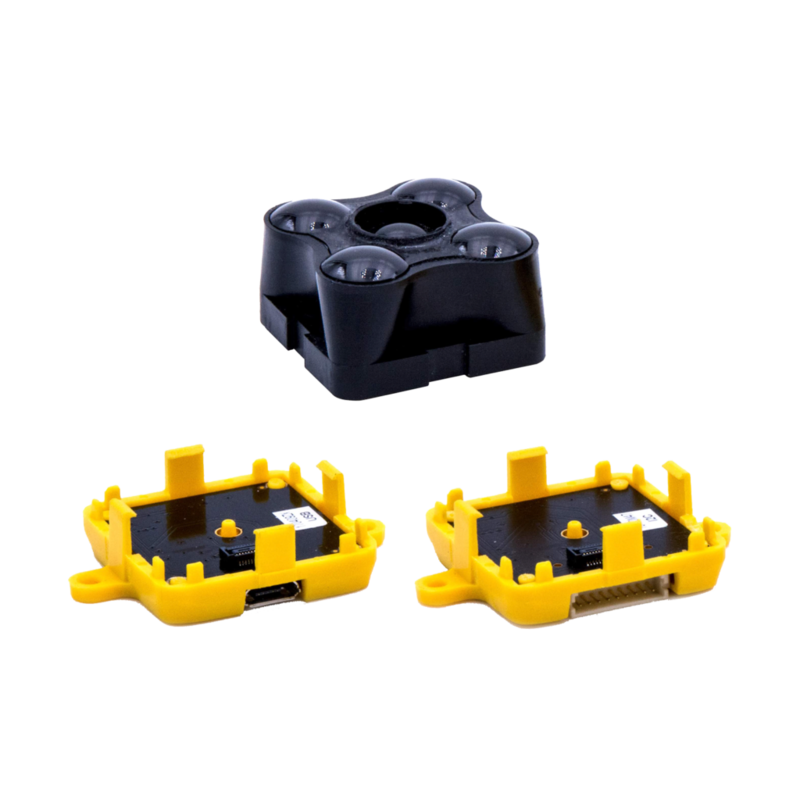 Using infrared and Time of Flight principles the TeraRanger sensors can be very light (weighing just 8 grams), very fast (up to 1000 readings per second) and very small. In other words, perfect for use on drones and other fast moving robotics. “As a CERN spin-off we are excited by the possibilities now open to us as we attract industrial partners, find new customers and develop innovative solutions for large-scale applications” concluded Max Ruffo.